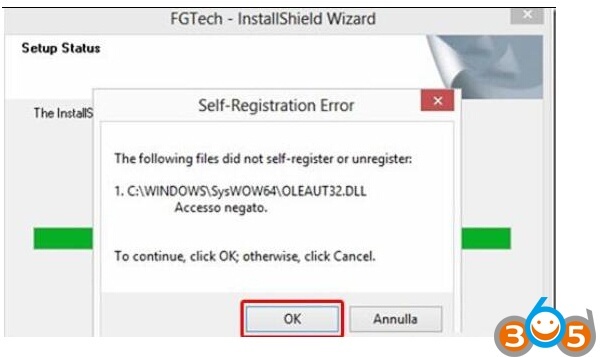 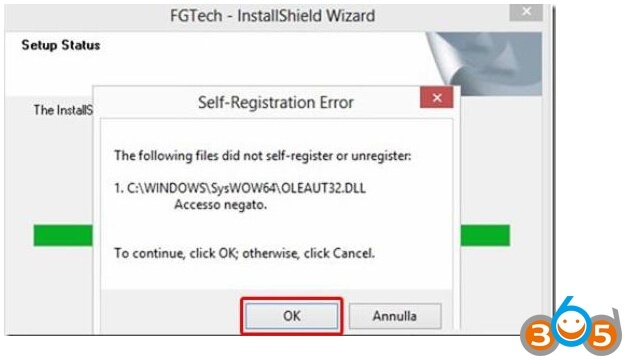 Here is the detail guide to install Fgtech Galletto 4 V54 master ecu programmer software driver on Windows XP, Windows 7, Windows 8, Windows 8.1 and Windows 10 respectively. 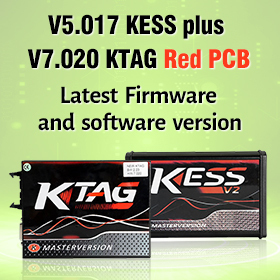 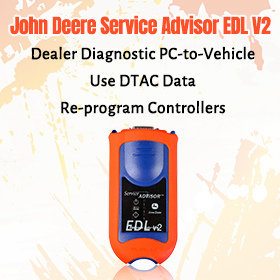 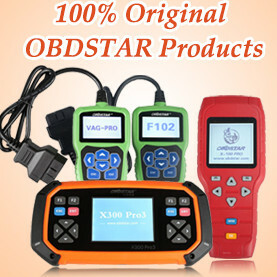 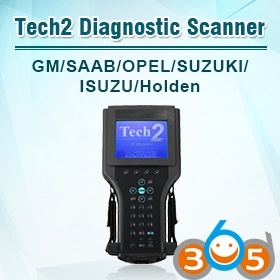 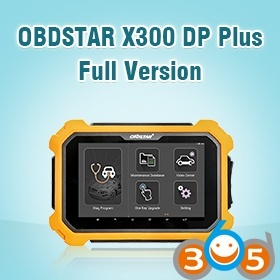 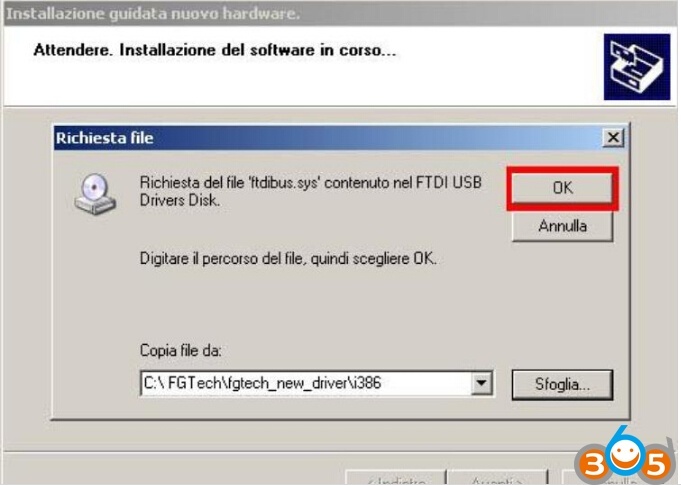 For proper operation of the software it is very important to pay attention to the percentage of the CPU of the computer that it must not be greater than 20% at startup EOBD2.exe the software. 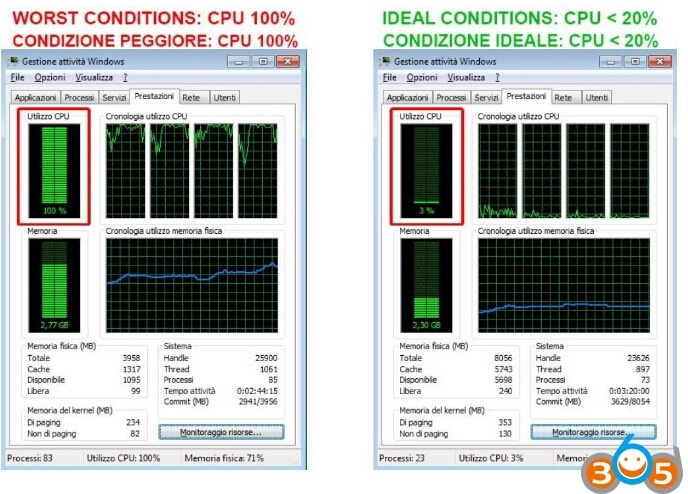 If the percentage of CPU usage is more than 20%, the start and the operation of the program is not guaranteed. 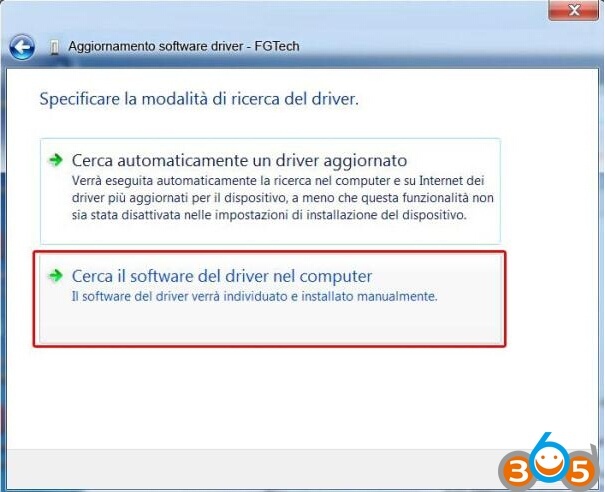 ATTENTION: DON’T install the software if in your pc there is software or driver of clones installed. 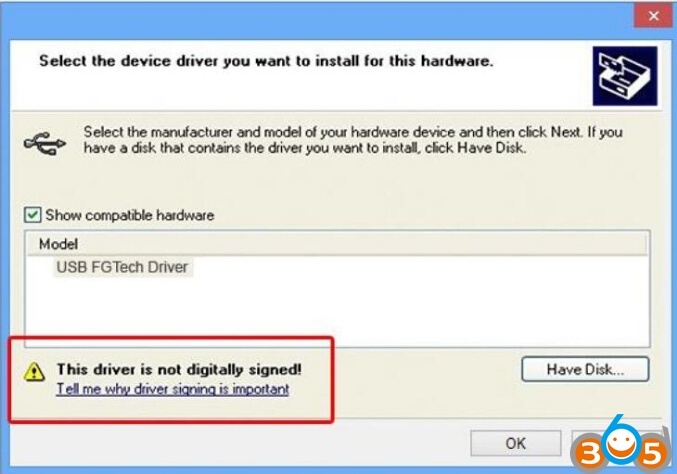 There is risk of damaging the tool! 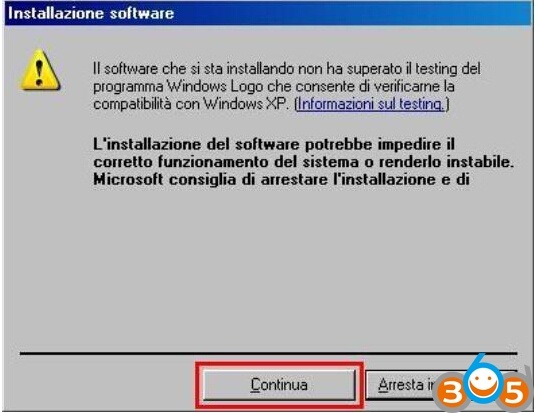 After download completing,run the Setup.exe. 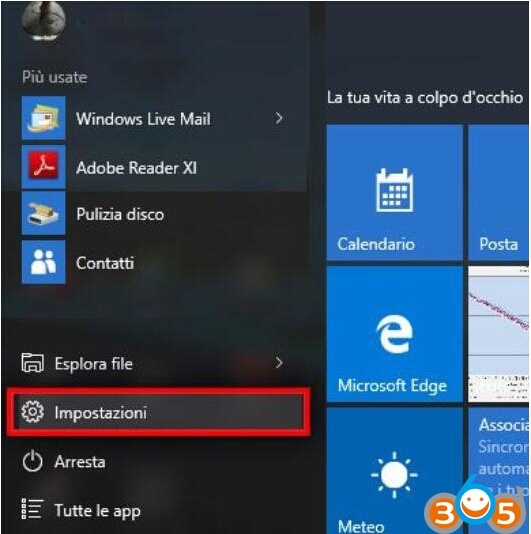 The software is install in your computer. Click Finish. 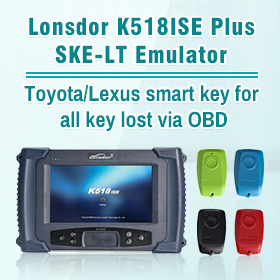 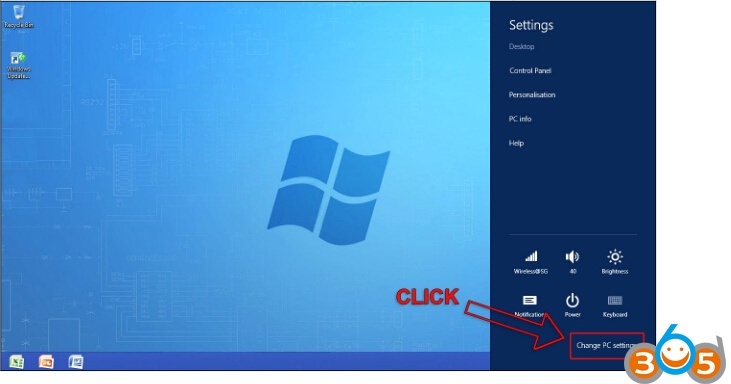 While using the software EOBD2, close all programs that use data streaming and Voip as SKYPE, MSN Messanger, etc; and close all browser with pages that working on social network like Facebook, Twitter, etc. 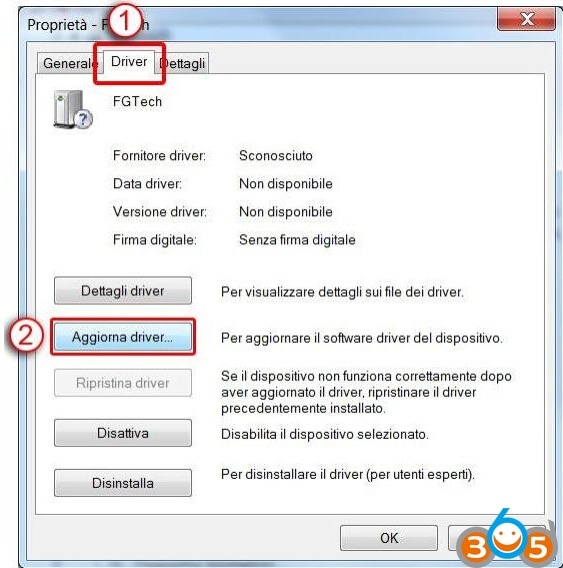 We show of succession the procedure for installing the driver to execute only if your computer doesn’t recognize the peripheral when you connect the tool to the usb door. 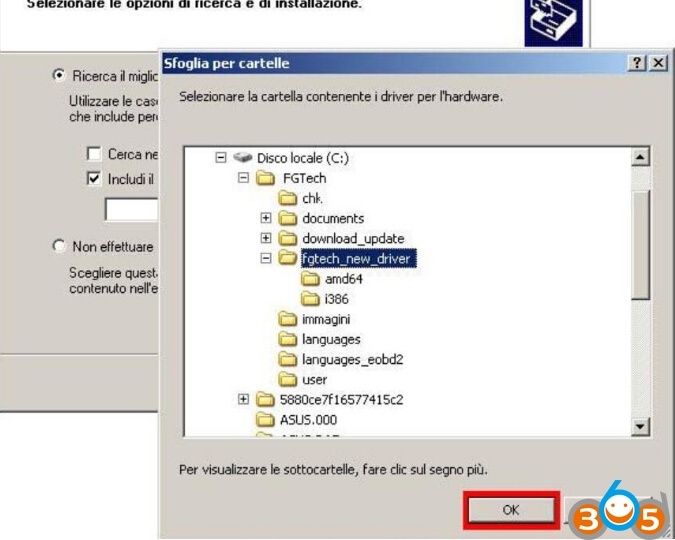 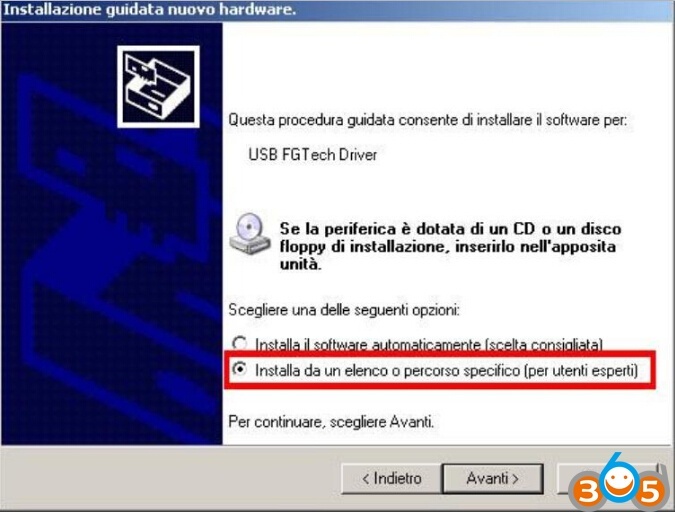 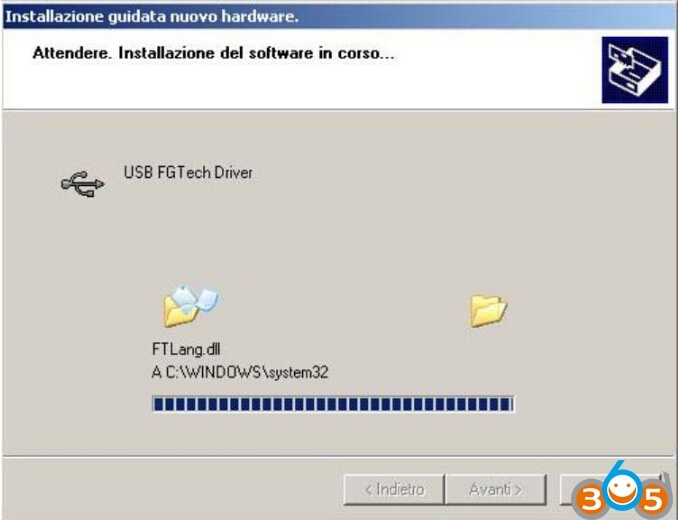 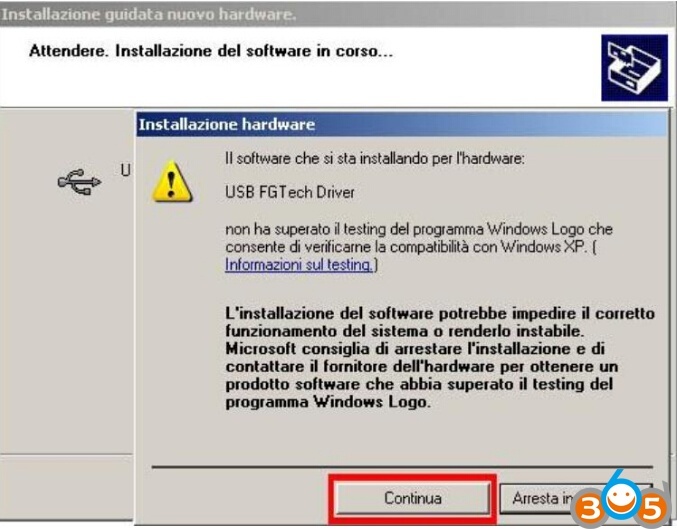 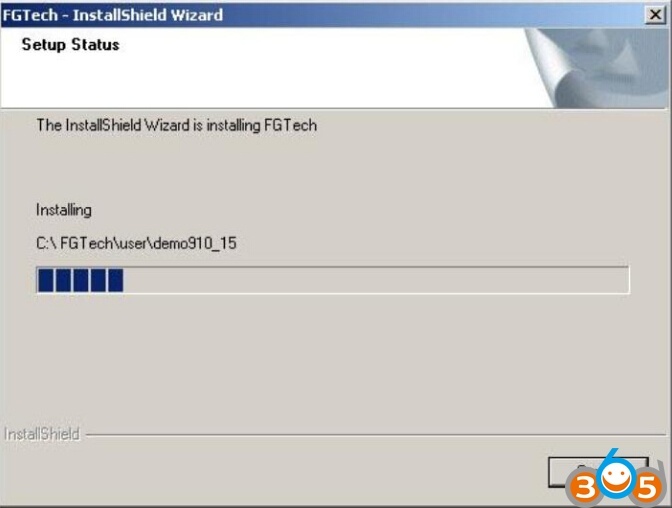 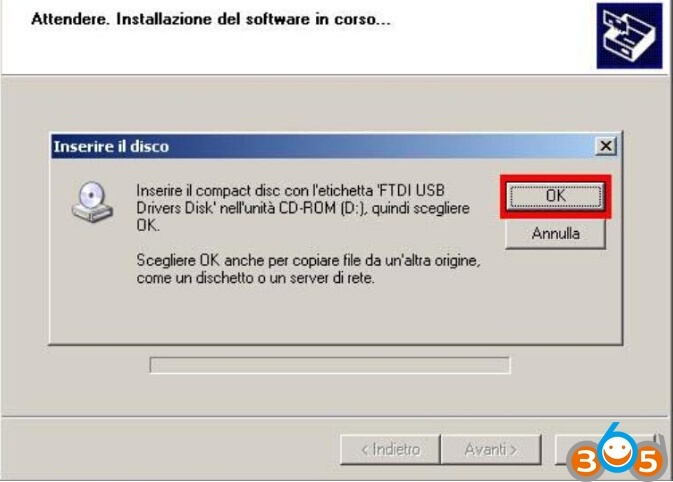 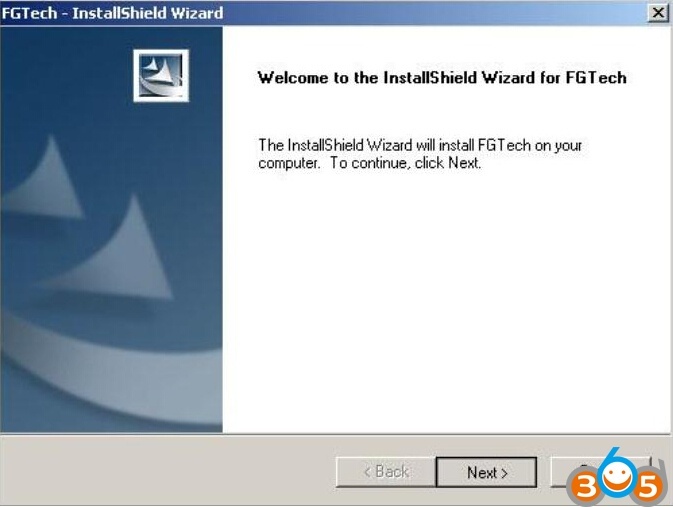 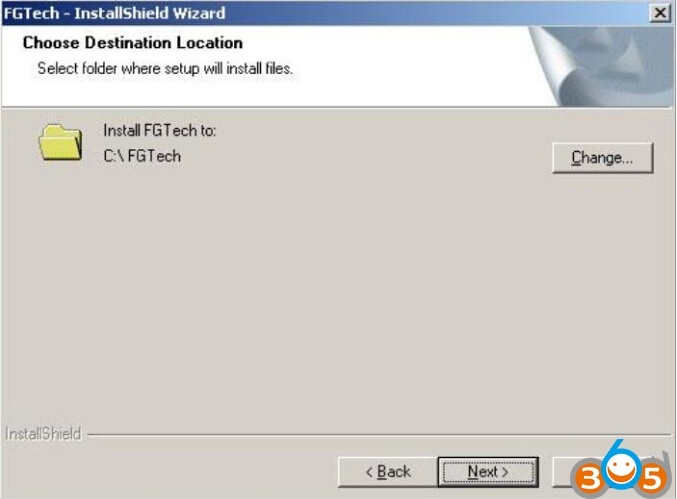 After installing the Fgtech v54 Setup.exe, with Windows 7/8 is possible that connecting it via USB cable may not be recognized because the drivers were not installed.In the Computer Management the tool appears with a yellow triangle as in the figure below.Click with the right mouse button on the device and select Properties. 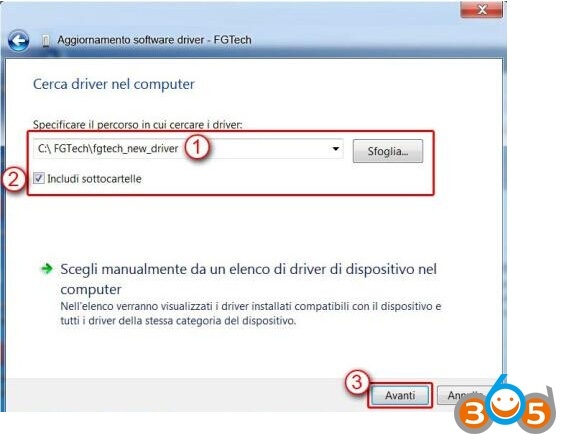 Then, return to the Computer Management > DeviceManager, right click on the device FGTech and click Properties. 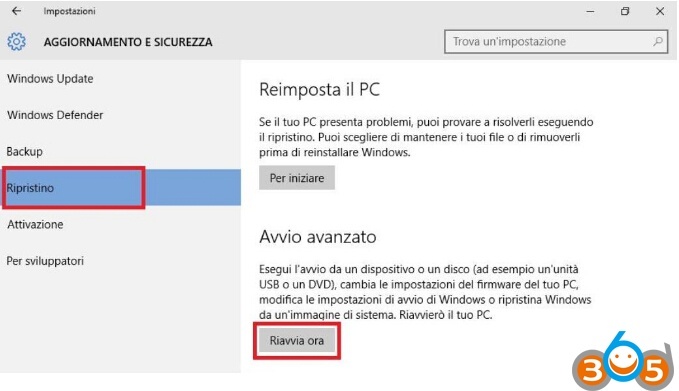 It i s possible resolve the problem following the same procedure of Windows 7. 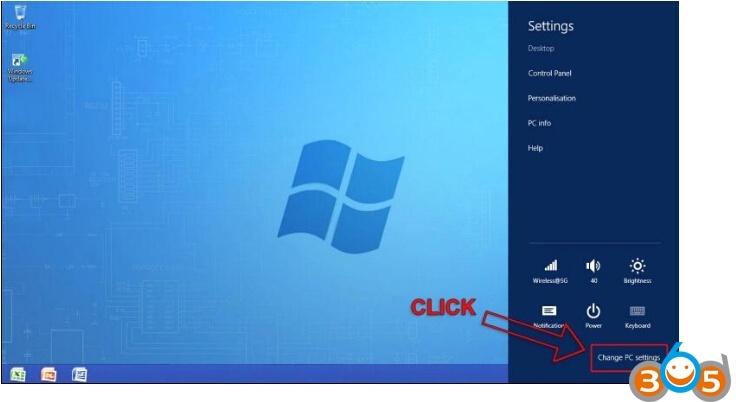 Click here to see. 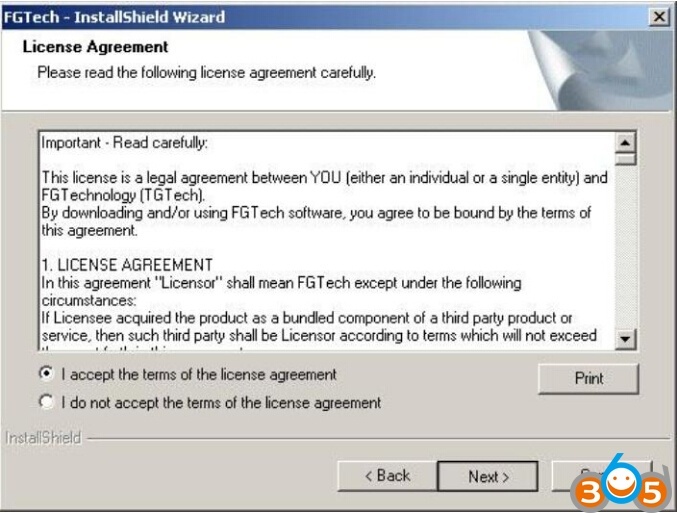 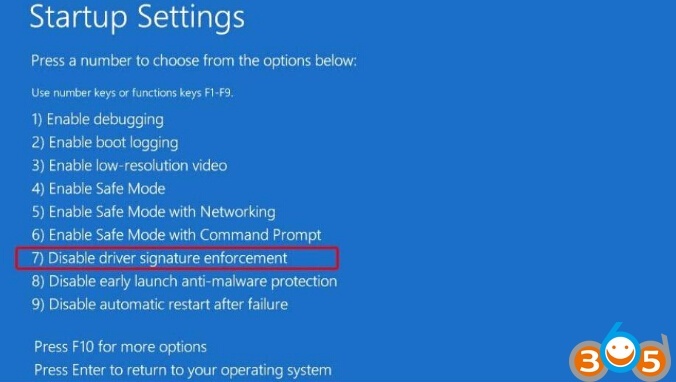 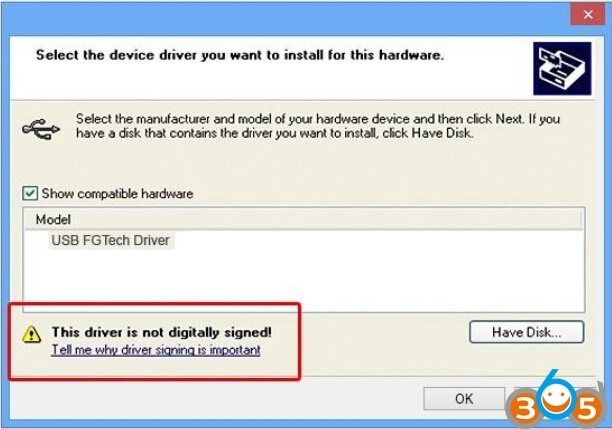 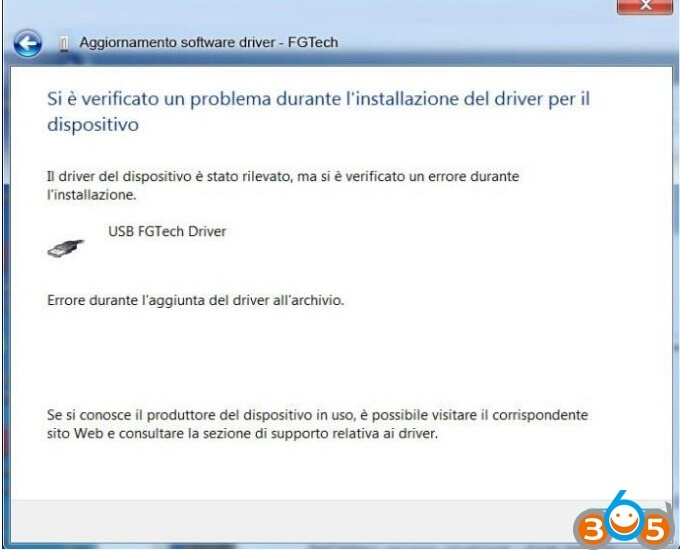 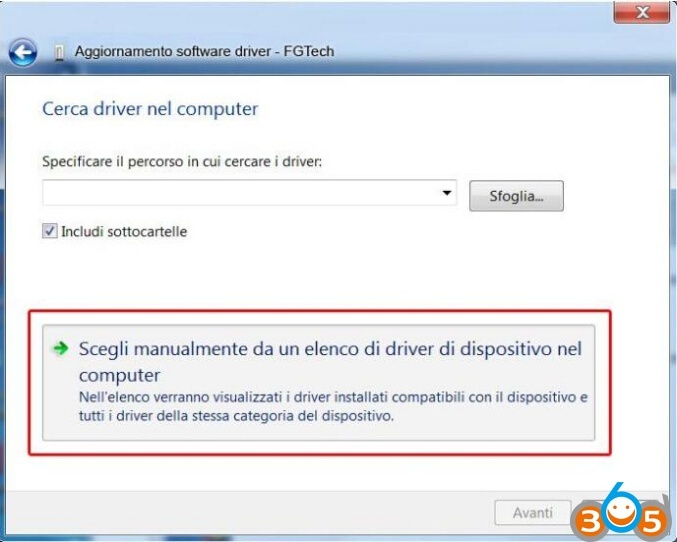 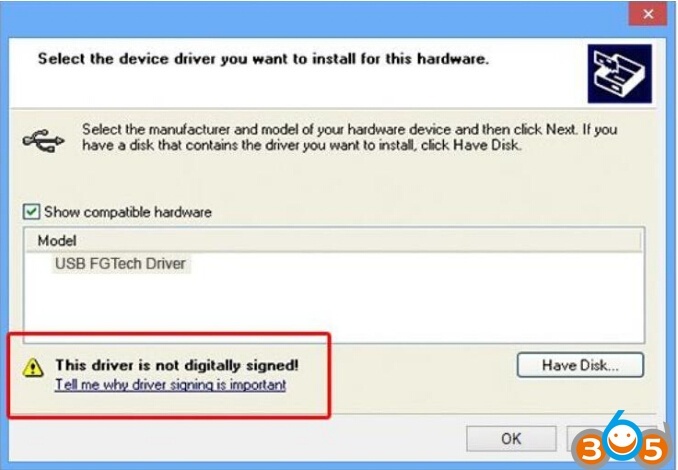 Even if it does not accept the drivers manually, you need to disable the control of the driver signing. 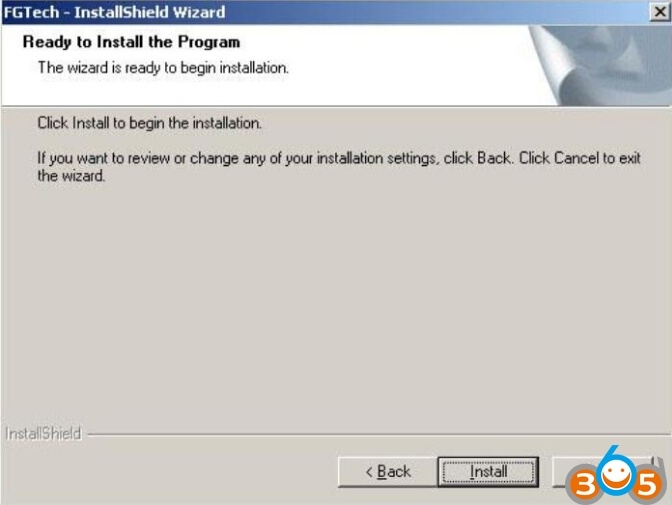 Click on the right Restart now . 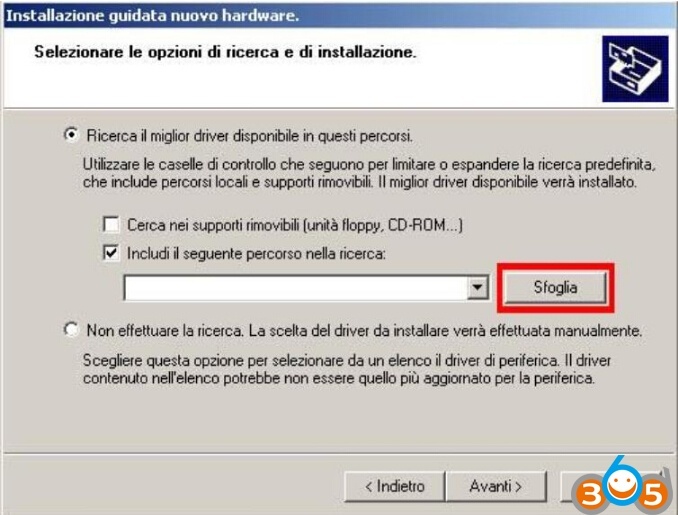 The PC will restart in advanced mode. 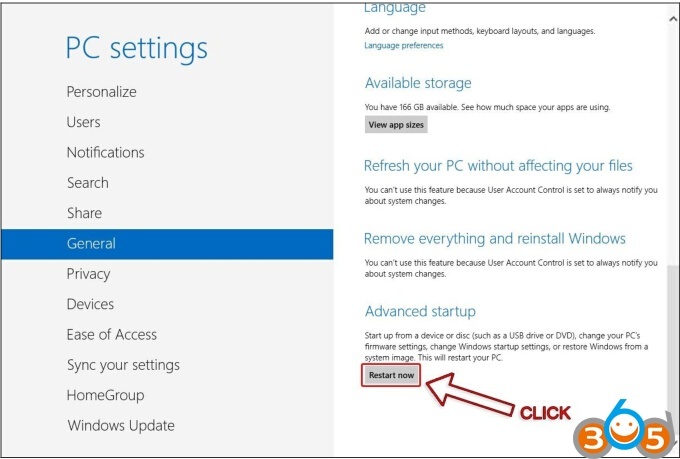 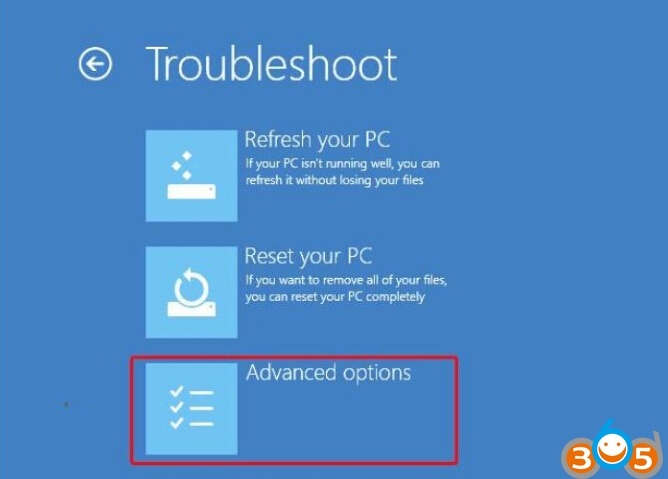 After the restart with Windows 10, it will appair the following screened, click on Troubleshoot. 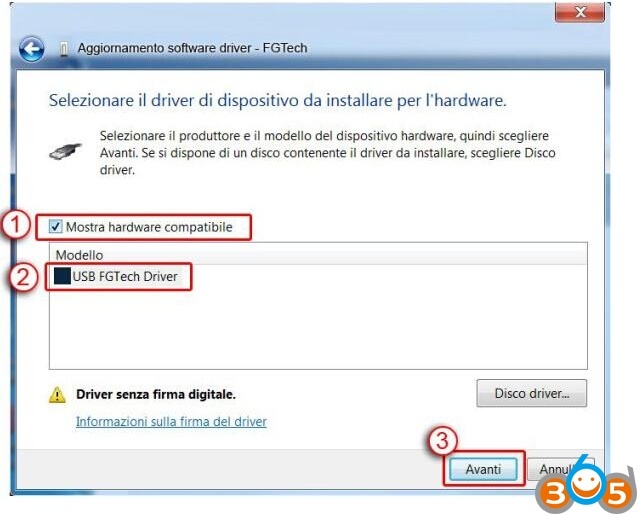 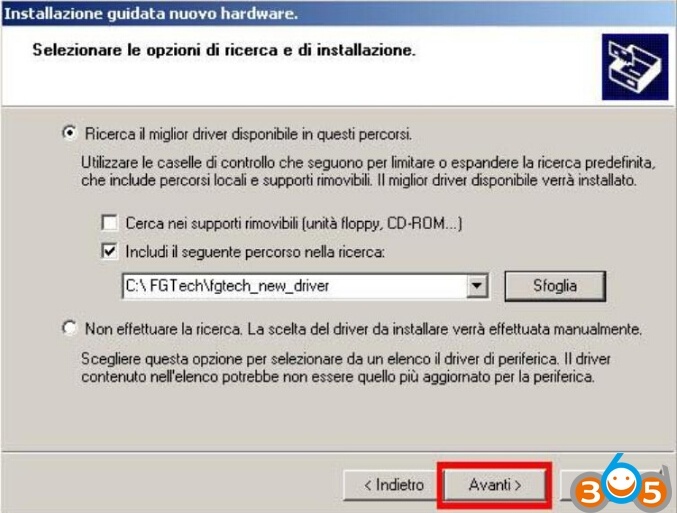 NOW YOU CAN INSTALL THE DRIVER: Click Here.